TaxiForSure, an online aggregator of car rentals and taxis has raised $30 Mn in Series C round of funding led by Accel Partners US, with existing investors Accel India, Bessemer Venture Partners and Helion Venture Partners also participating in the round. This round comes in just few months after Bessemer Venture Partners had led the $10 Mn series B round in it. The funds raised will be used by the company for expanding in over 30 cities by March 2015. TaxiForSure was founded by Raghunandan, along with his IIM-Ahmedabad batchmate Aprameya Radhakrishna in 2011. It works with over 400 taxi operators with a fleet of 7,000 cars with currently having its services in 6 cities including Bangalore, Delhi, Chennai, Hyderabad, Baroda and Ahmadabad. It will launch operations in Pune, Mumbai, Kolkata, Jaipur, Chandigarh and Indore over the next few months. According to Raghunandan the company was profitable in Bangalore and Delhi. “The number of rides we registered doubled in less than six months, having clocked 2 million rides in August 2014 — up from a million in April this year,” he said. In India taxi rental is a $6 Bn market, with a number of players operating in this space including Merucabs, CarzOnRent’s EasyCabs, Taxipixi etc. Apart from the domestic players Uber is yet another player which is on an expansion spree in the country and within just one year of its launch in the country has expanded to over ten cities, thus giving a tough time to these homegrown players. The ease in booking, instant service and easy payment options that Uber provide to its users has led many users going for it, this has created fear amongst the Indian operators and thus they are trying to come up with new and innovative ways to keep a foot ahead the US based on-demand taxi booking service. 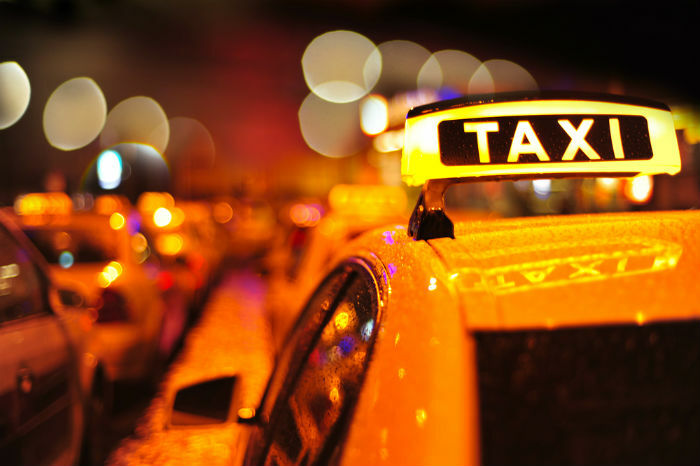 Recently, a report in TOI suggested that the Association of Radio Taxis in India, which include operators such as Meru Cabs, Easy Cabs and Mega Cabs, is planning to set up collection offices abroad to avail the advantage of single-level authentication. With this, TaxiForSure, also has plans to set up collection offices in foreign countries and OlaCabs too is planning to set up mobile wallets. Online taxi aggregation space in India has been hot spot for investment by venture capitalists from past few years, month back OlaCabs had raised Rs.250 Cr in a new round of funding led by Steadview Capital and VC firm Sequoia Capital, with its existing investors Matrix Partner India and Tiger Global also participating in the round. Last year, Savaari had raised funding from Intel Capital.